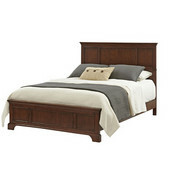 From traditional to contemporary, Home Styles has bedroom furniture that will fit your lifestyle and decor. 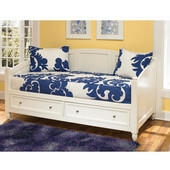 Complete beds consist of a headboard, footboard and bed rails, available in queen or king/california king sizes. 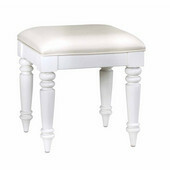 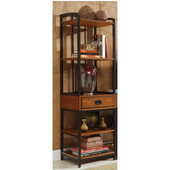 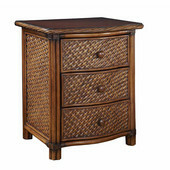 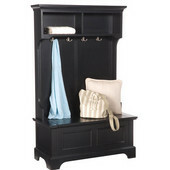 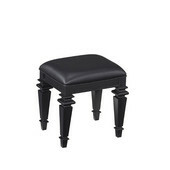 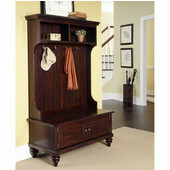 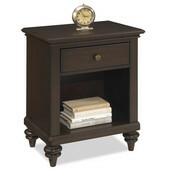 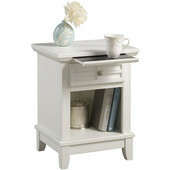 Night Stands with open or enclosed storage keep all your bedside necessities close at hand. 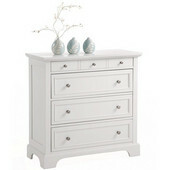 Dressers come in single or double configurations and are available with three, four, five, six or seven drawers. 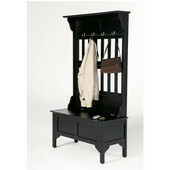 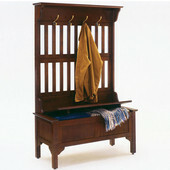 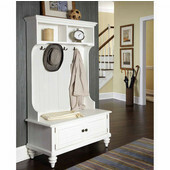 The Tall Door Chest features a two cabinet doors and three drawers for maximum efficiency. 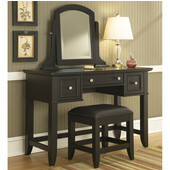 Beveled mirrors with wood frames add the finishing touch. 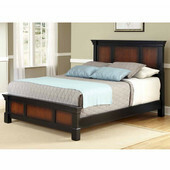 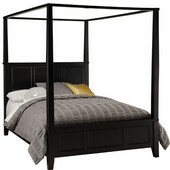 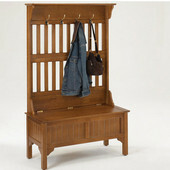 Home Styles bedroom furnishings are made of wood solids and veneers and require some assembly.